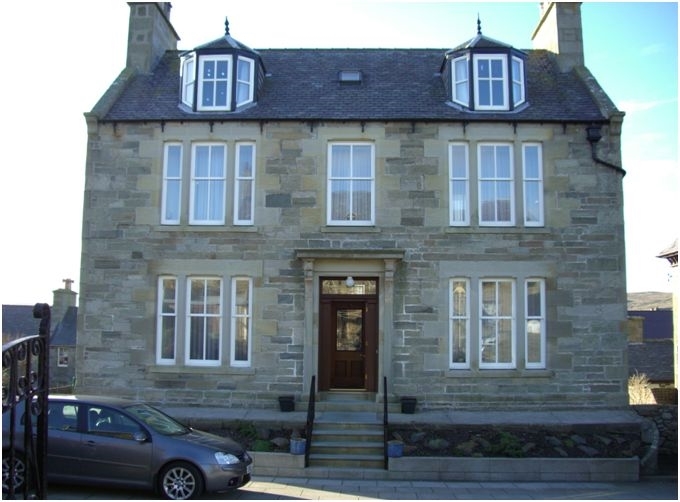 Town House Accommodation . 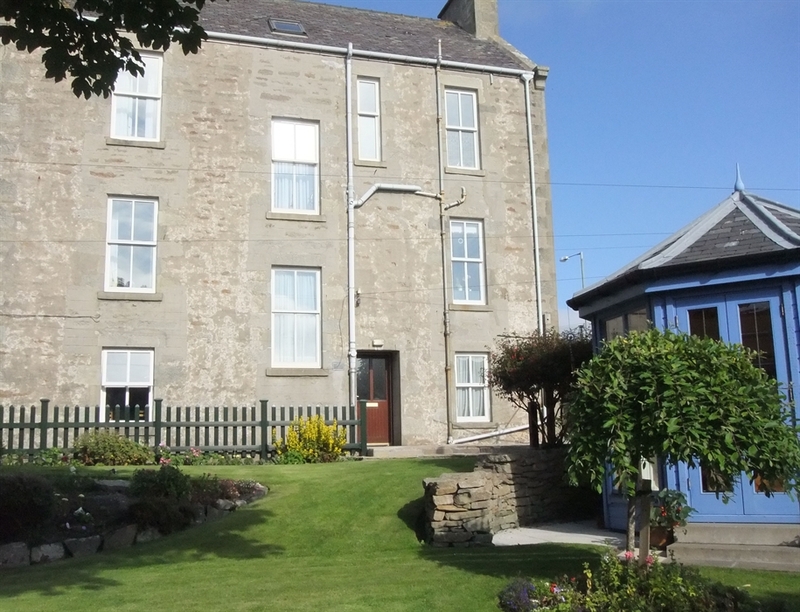 . . . .
7a Hillhead is an apartment underneath a town house centrally located in Lerwick. Fully equipped apartment with 2 bedrooms including a double and single. It is decorated and furnished to a very high standard with everything you need to enjoy your stay. Restaurants, shops, visitor attractions and much more are all on your doorstep. 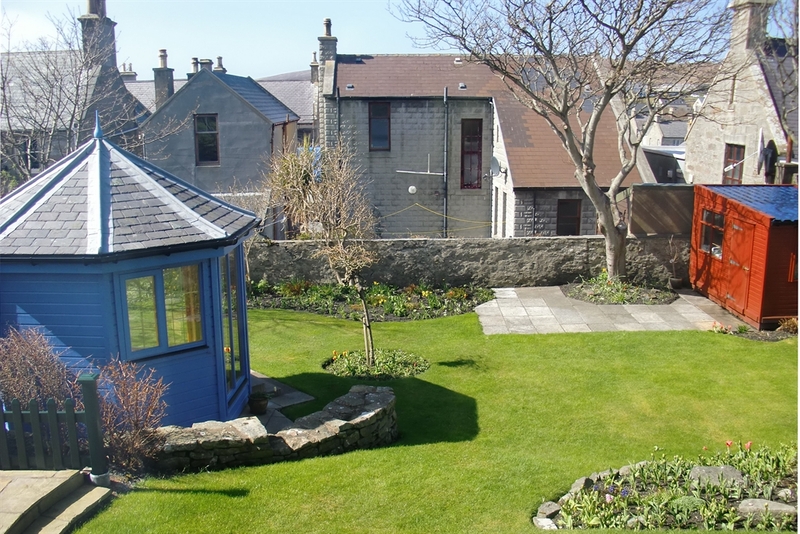 7a Hillhead offers high quality accommodation and is an ideal base to tour around Shetland but at the same time with everything at your fingertips!